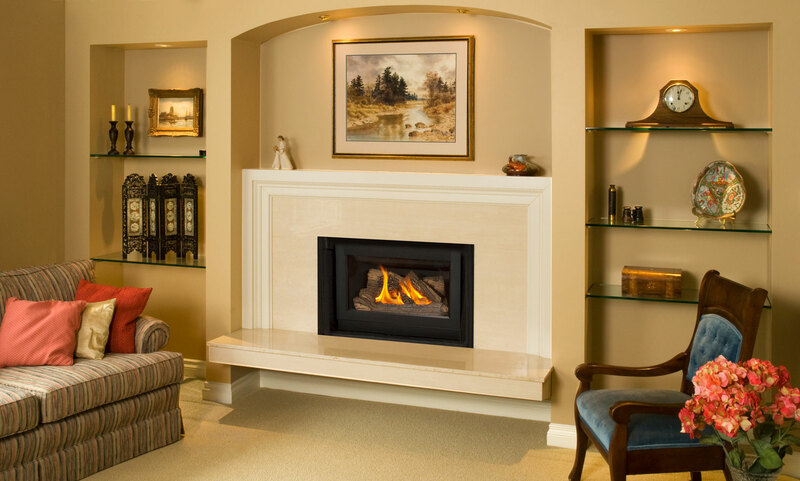 Gas fireplace inserts are engineered to fit into existing wood burning fireplace openings and vent through existing chimney systems. 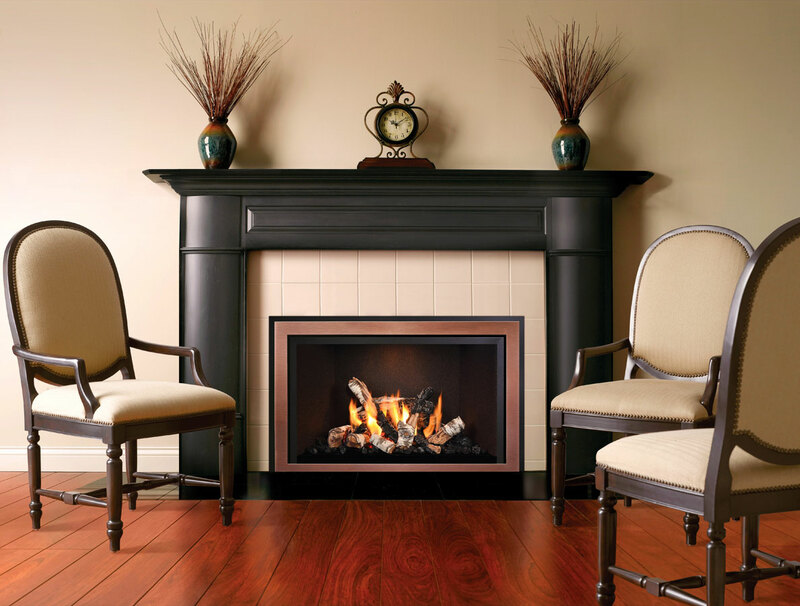 Most fireplace inserts are at least 80% efficient, with some almost 99%. 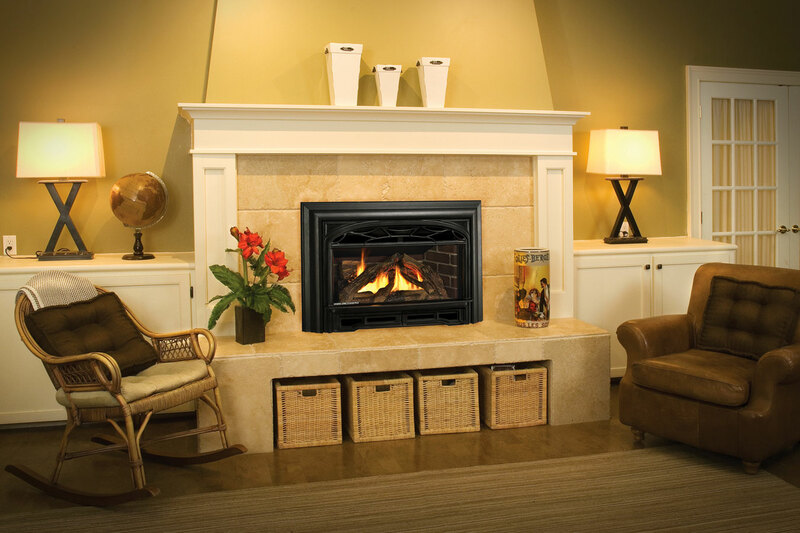 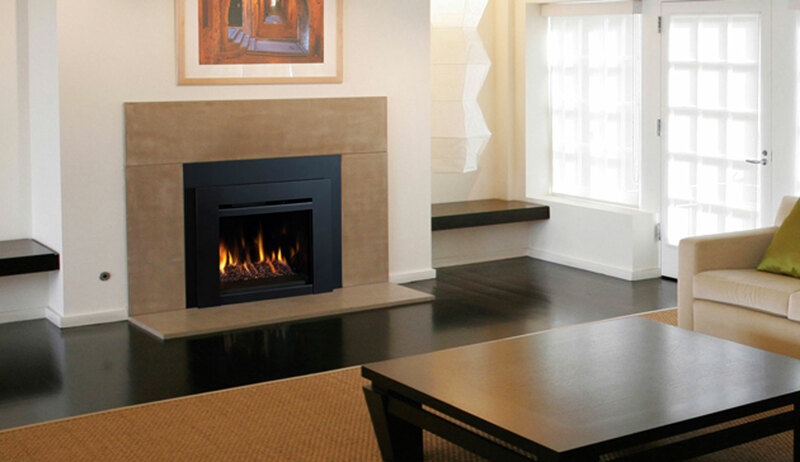 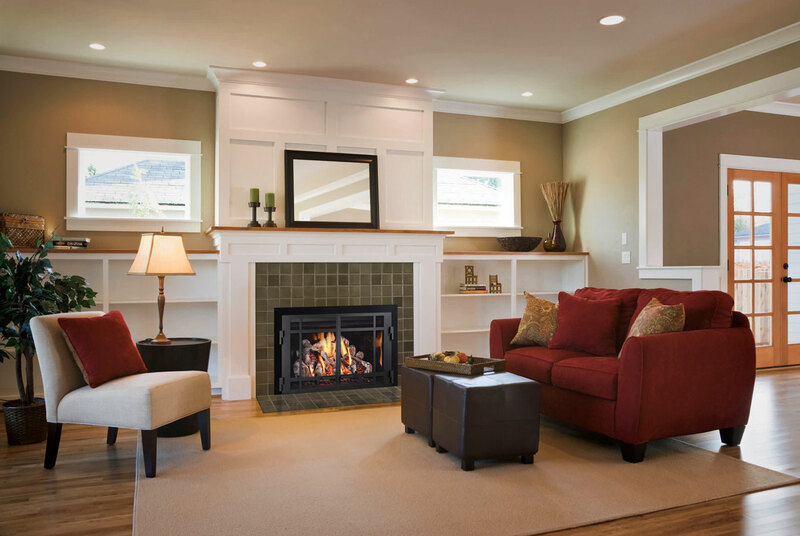 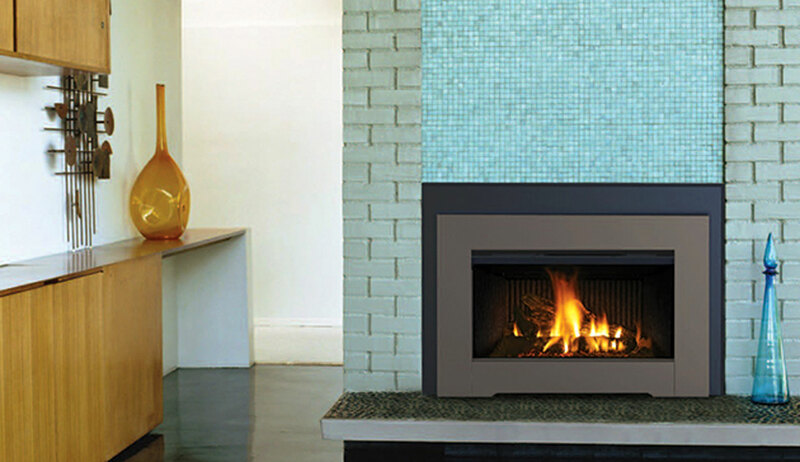 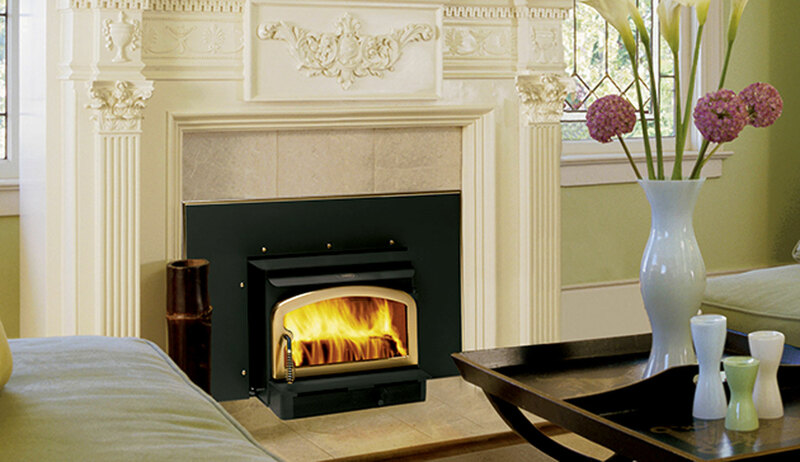 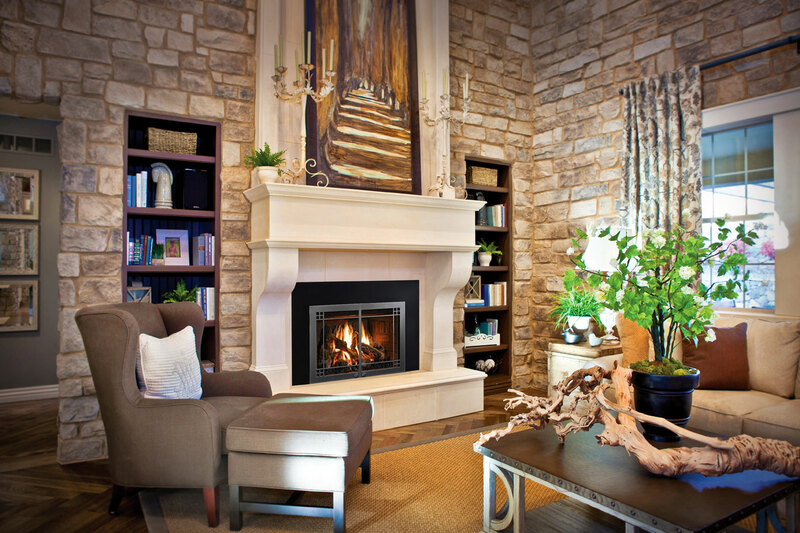 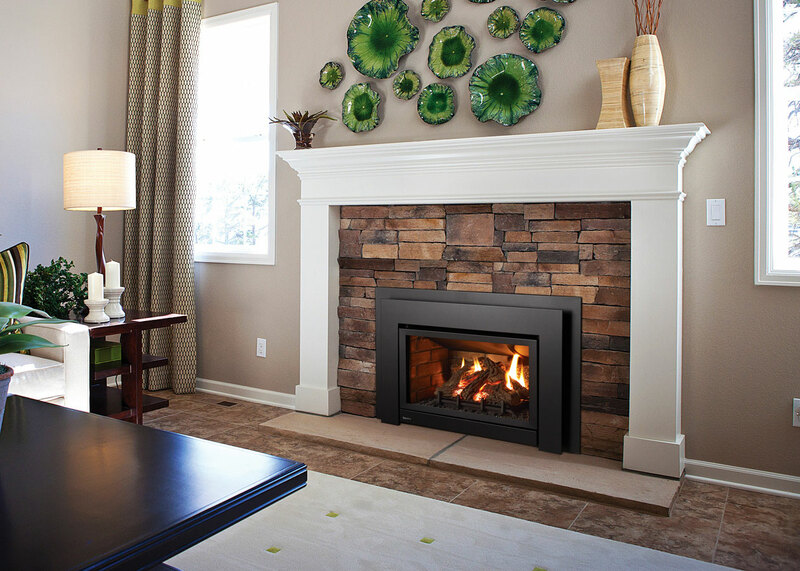 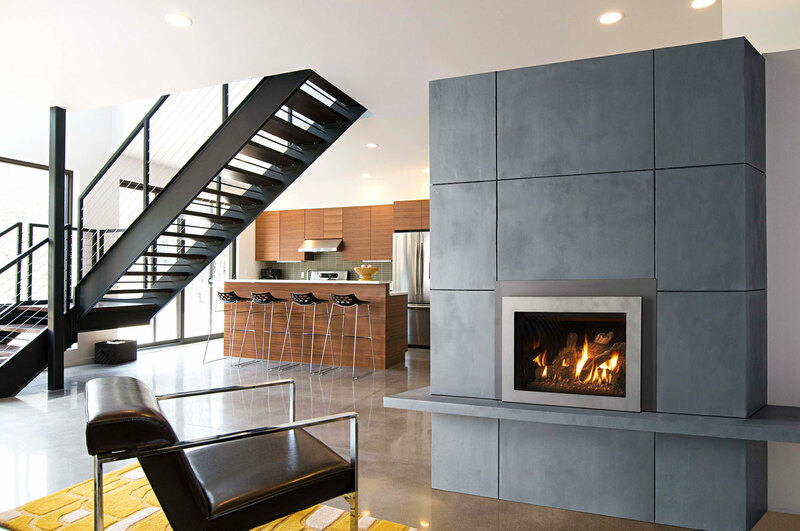 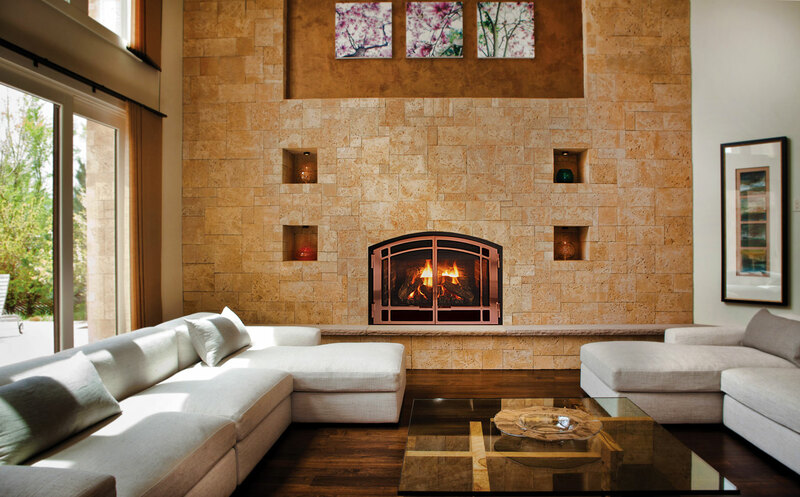 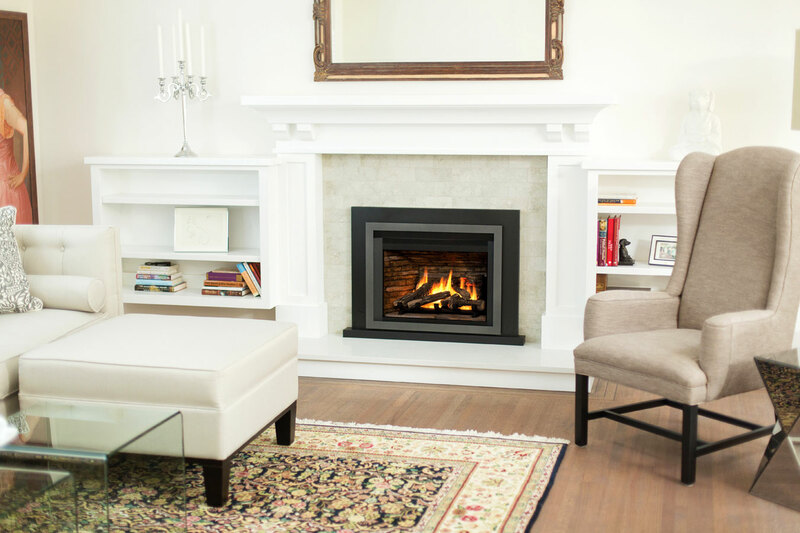 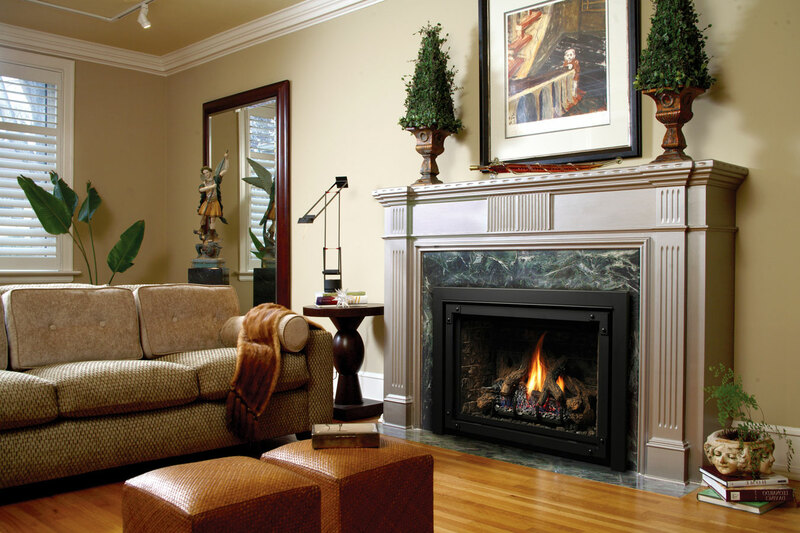 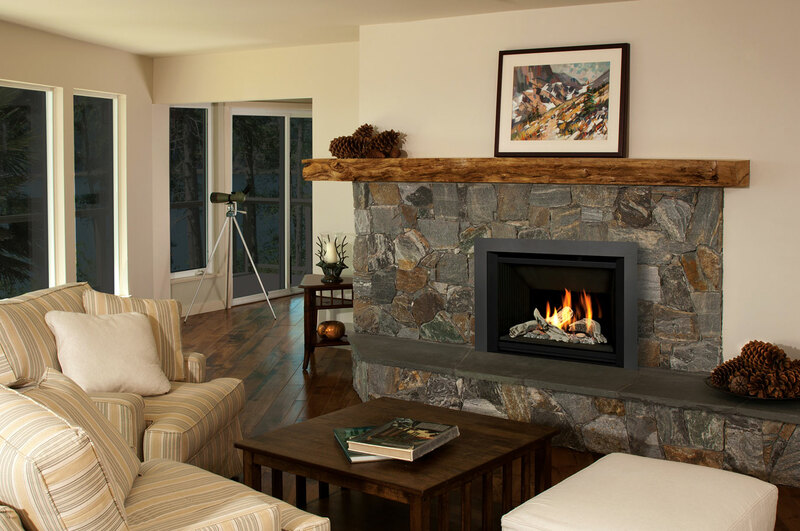 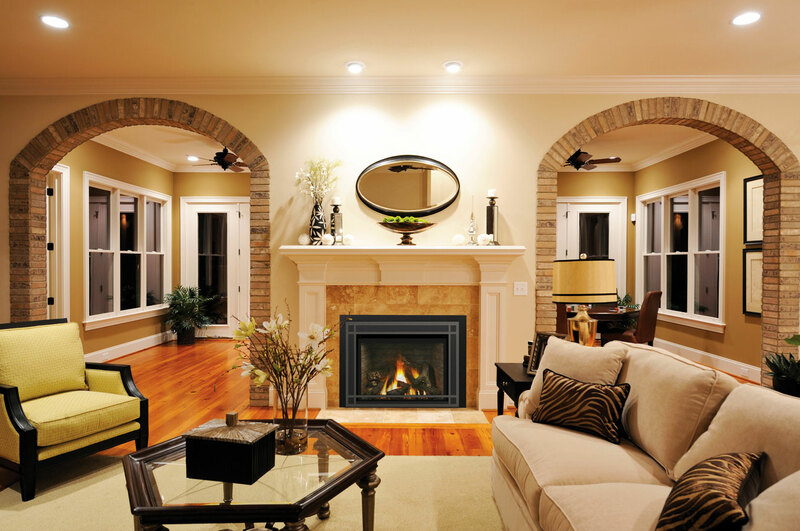 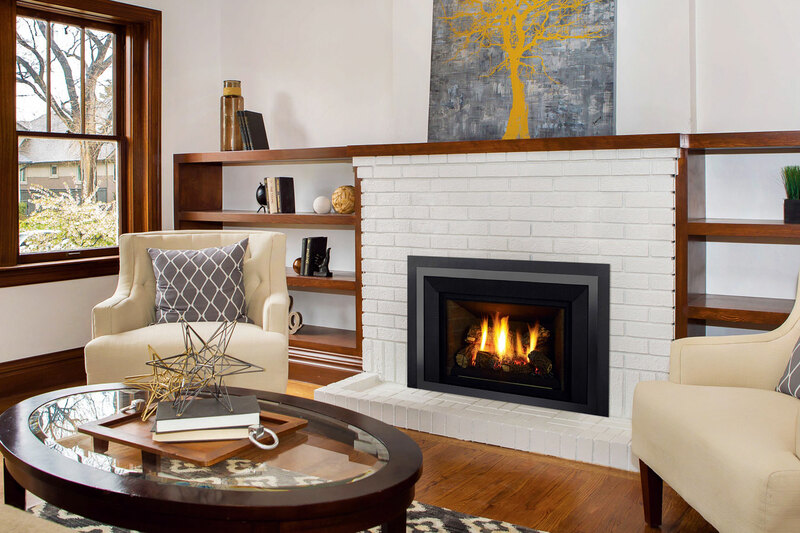 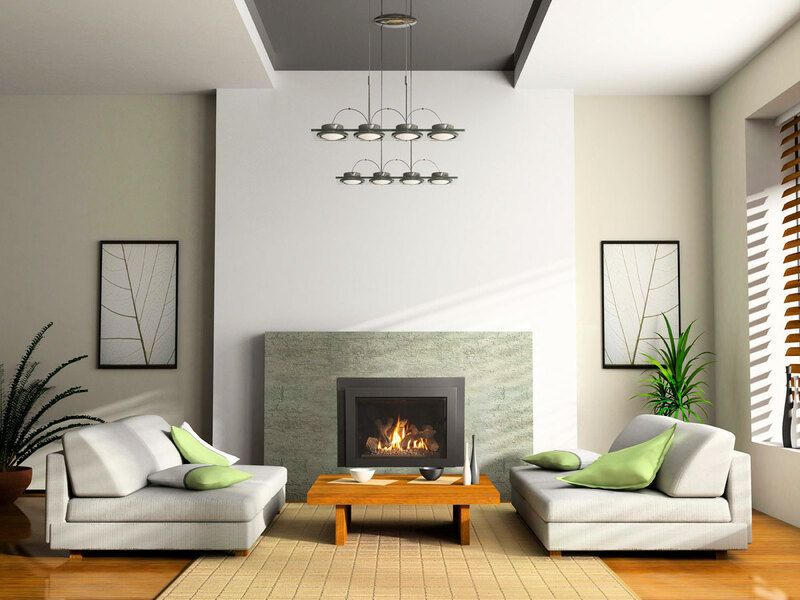 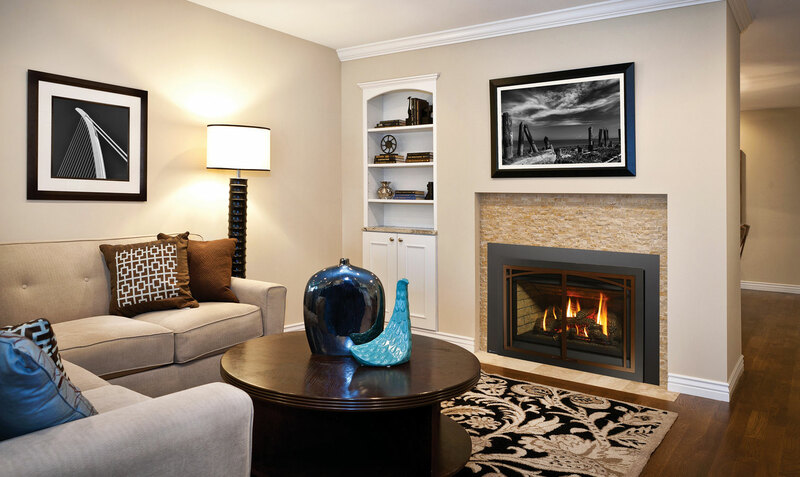 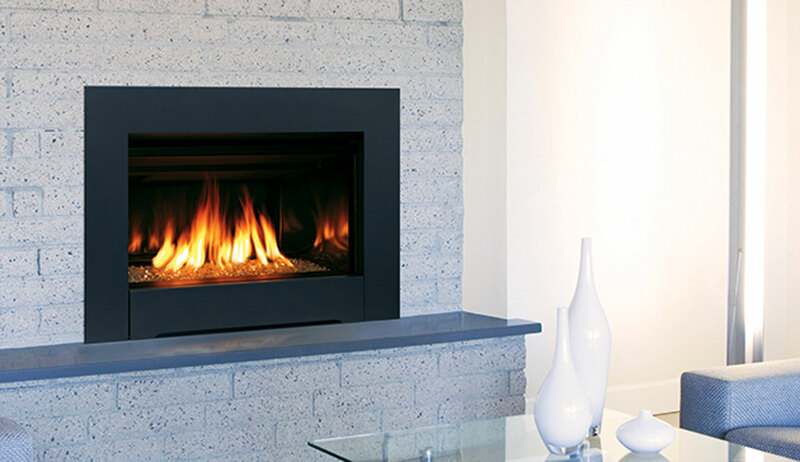 One of the more attractive characteristics of a gas fireplace insert is its ability to turn on instantly. 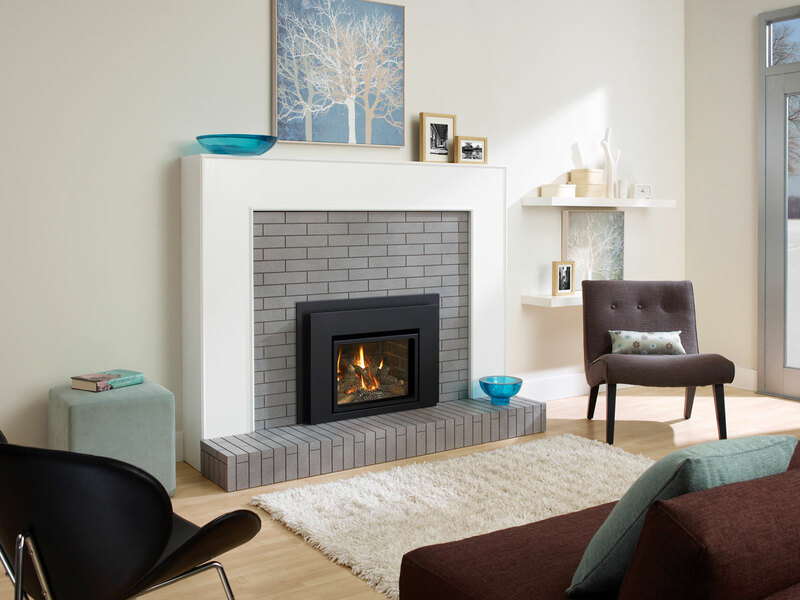 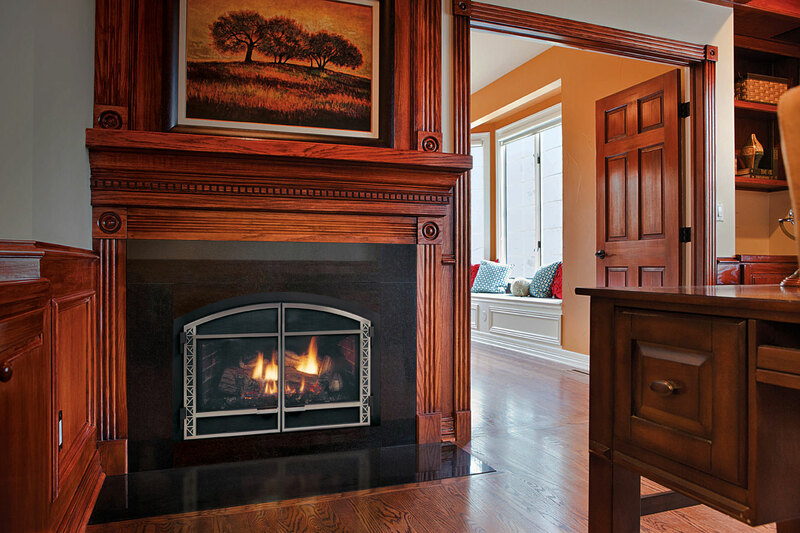 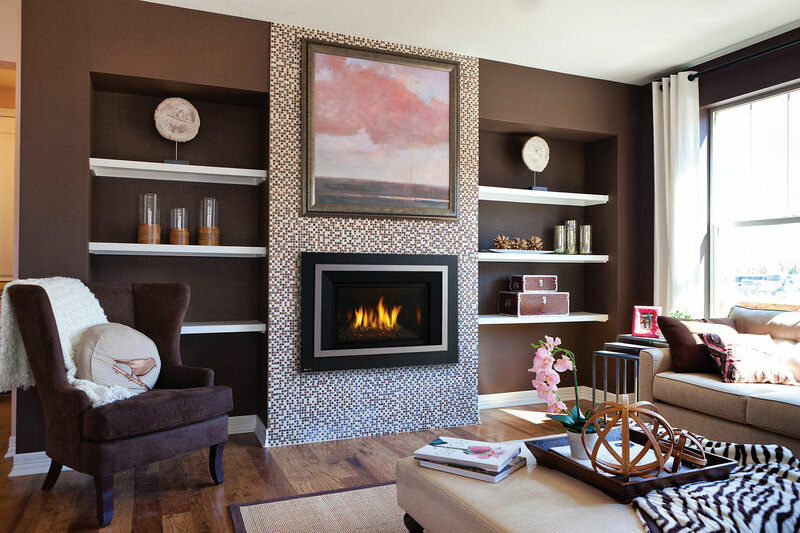 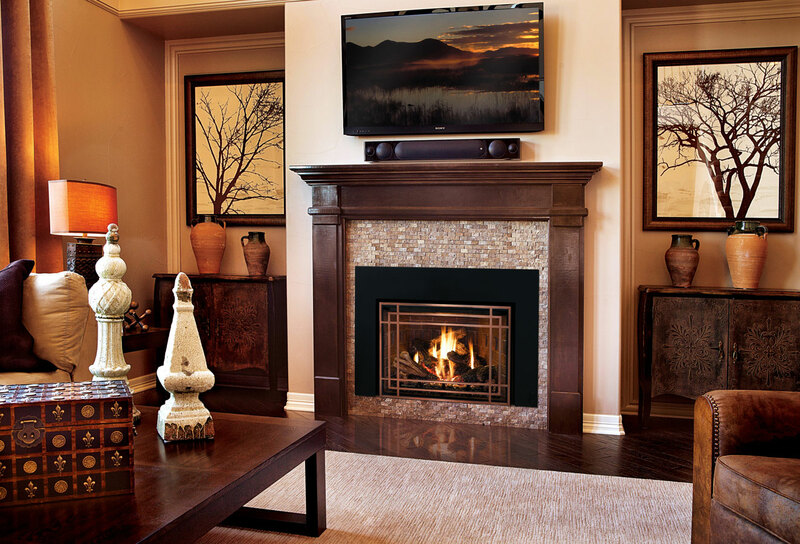 Shown here are just a few of the manufacturers and styles of gas fireplace inserts we carry.